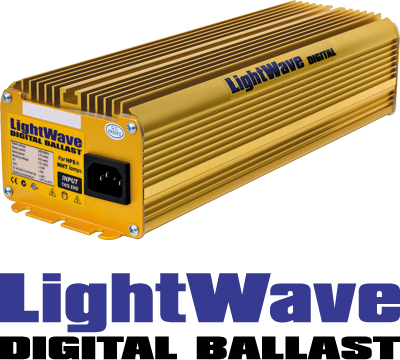 Our all new Electronic Ballast, the market leader has now got even better! 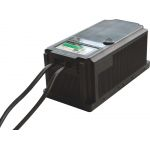 The best Electronic Ballasts money can buy. More power, more lumens, more blooms. 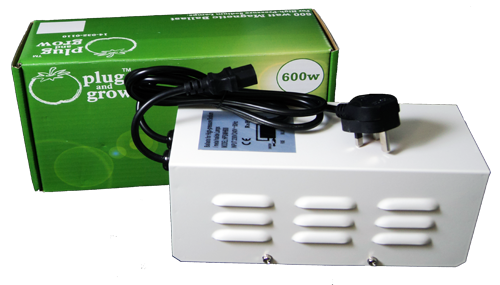 PowerPlant Lumatek electronic ballasts offer up to 30% more lumens over old-style magnetic Ballasts. Sold into government research facilities, major nurseries, top universities and numerous publicly traded companies. Stable light output. Fast start-up. Completely silent. Produces less heat than standard Ballasts. Cut-off circuitry. Longer bulb life. Also featuring the super lumen switch! This feature will boost lumen output by 10% when activated. This allows unprecedented control of lumen output during Ballast use (Note: this feature is only for HPS lamps), allowing you to boost the lumen output of ageing lamps, thus extending their useful life.